Home Tags Posts tagged with "Bluetooth headphones"
Listening to music or watching a movie should be a great and uninterrupted experience. The technology has created some life-changing experience when it comes to the use of headphones. Now talking about the trouble less listening experience then there are these amazing wireless headphones that will allow you to connect to the devices without having to deal with a lot of wires. There are many such wireless headphones that are worth every penny you spend on them just because of the experience they give you. The buyers are also advised that they should check the target home sale coupon so that you save some money while making the final payment. You can go ahead and check them on the target store to personally see which is the one best suited for you. This one tops the chart in every aspect and is loved by the users for just the feel that has. 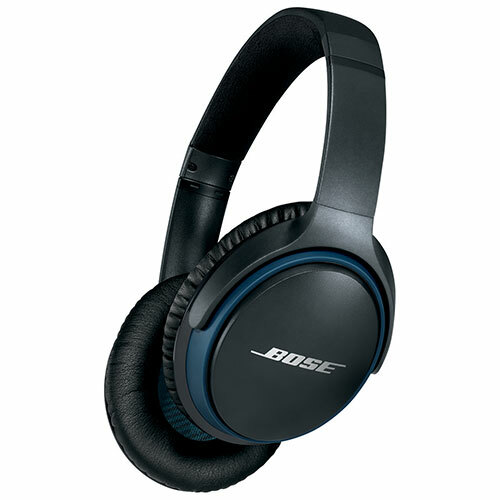 Bose has always been at the top of the game and with this perfect wireless device. 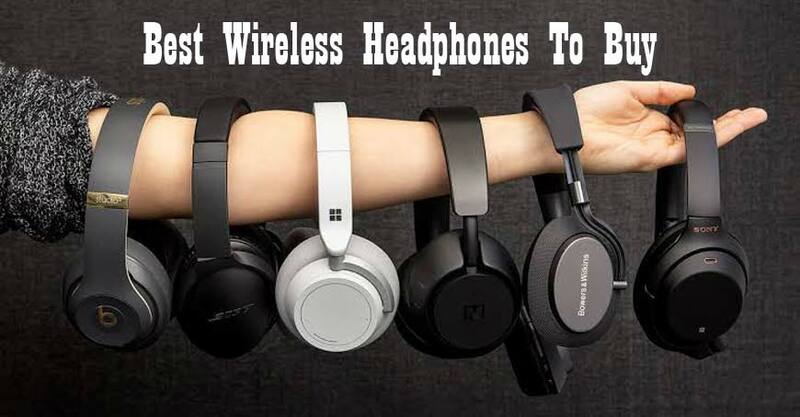 The wireless headphones are very lightweight and on your ears and head, they just come with 200 grams of weight. This includes memory-foam equipment and ear pads to keep them comfortable while wearing. There is a remote control button on the right side of the earcup along with a two-way microphone system. The bass balances the sound and the clarity is unparallel. This is a great design which is sleek along with the capability to actually provide strong performance. It provides a battery life of 15 hours and for charging it just requires 2 hours of uninterrupted supply. They will form your best travel companion or at least your suited jogging mate. Talking about good quality music you should always go ahead and check the sound of this little beauty. Sennheiser HD 4.50 Bluetooth Wireless Headphones are a perfect choice for someone who is looking for something sleek and useful. They come with a wireless Bluetooth service that is capable of delivering exceptional sound quality. You should connect it to the device and ensure the music quality is above average so that the listening experience is great. There is a NoiseGard active noise which cancels all outside noise which improves the experience manifolds. There are mounted controls over the ear-cup that allow the users to change the track or make calls as required. There is a great battery life which runs for close to 19 hours. There is a connecting cable as well which is for people who wish to keep connected to the devices. It offers a good choice and great experience which definitely is a good buying choice. When you are talking about great listening experience and quality then Sony is one brand name which pops up in the mind like no other. It is something which offers its users everything and a little more. 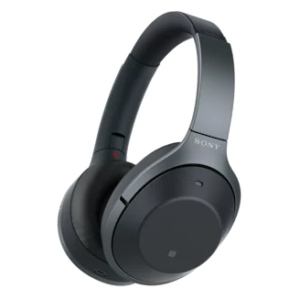 The Sony WH1000XM2 Noise Cancelling Headphones is a great choice of wireless headphones which comes with a super voice cancellation feature. This keeps all the outside, distracting sounds away from the headphones. It also makes effort to adjust to the ambient sounds. There are simple soft touch panels which allow the users to change the track or skip one as required. There is also a button to change the volume this also allows you to take or make calls while listening or using the headphones. 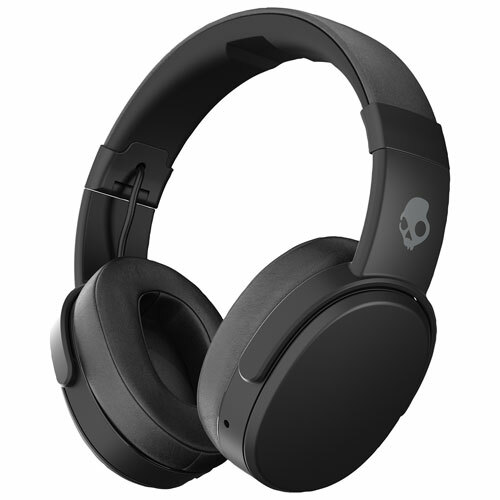 It comes with a wireless NC recharge technology which allows the users to enjoy the music which is about 30 hours which is way ahead of many other similar devices in the market. The headphones provide 70 minutes of high-quality uninterrupted of music with just about 10 minutes of charging which is great. There is voice assistance for you which can be activated just with a simple click of a button which is placed near the right ear cup. There is an adapter for while you are traveling and along with that, there is a carrying case so that you do not misplace anything related to the headphones. This is a power packed headphone that comes with a full-fledged feature which can compete with any other headphone is the competition. The wireless headphones have two full range of 40mm audio drivers along with two subwoofer which has an immersive audio experience. They are a great travel companion as they come with 40 hours of battery life and they get charged in no time. Just about 10 minutes of charging can bring about 3 hours of uninterrupted listening experience. There is a seal that blocks all the unwanted outside noise to enter the ears and provide a great listing experience. The outside noises along with the memory foam make it a great product to use. There is a built-in microphone and along with that, there is a button on the ear that allows you to answer the calls and change tracks as required. The volume button on the ear-cup allows the users to directly control the voice of the audio without having to deal with any other device. You can connect it to a high-powered Bluetooth device and can work or run along the way. It stays still on the ears and does not hamper any other activity. It is thus well suited for air travels as well. There are many products that are available on the shelves and you can but any of them for a lower price but something which is best advised is that quality should not be compromised due to price. 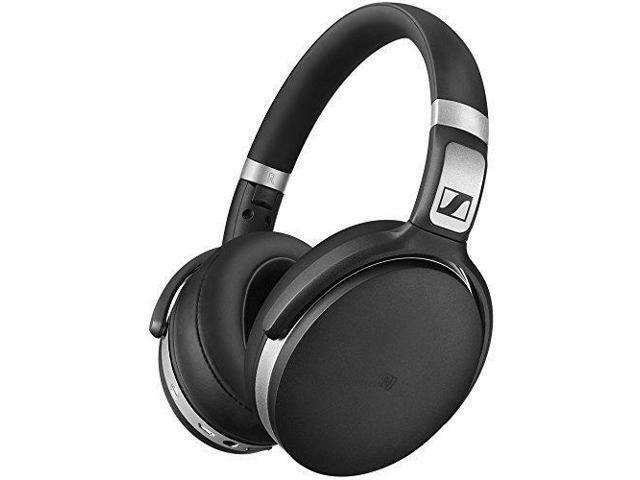 The above-mentioned headphones are durable which means that they have a long life thus they all come under the category of one-time investment which shows that they will be your companion for long and any penny spent on them is worth it. You can keep your buying list small but you should keep them qualitative and with target store offering a good product range you are assured you get to but the best.